Finally a quick solution for changing your camera back to day mode. 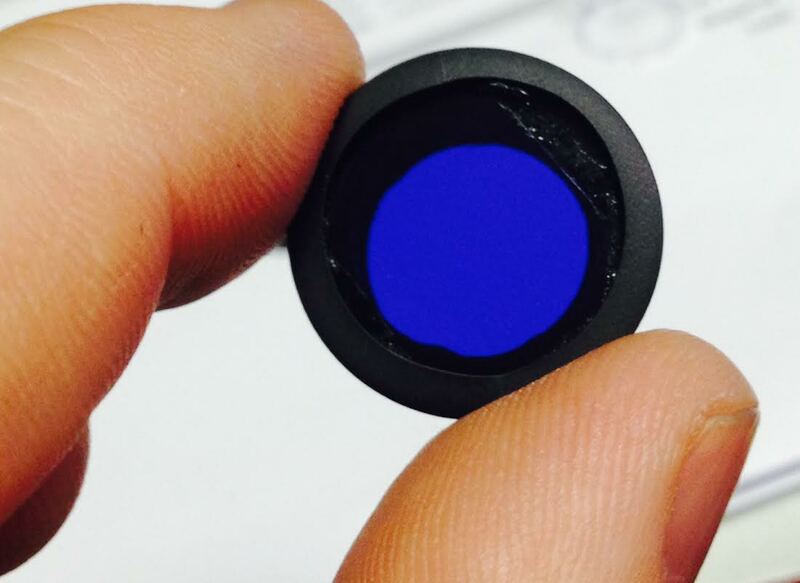 If you order 1 of our night lenses for the gopro or other mini hd cmos cameras, then you can simply push on this filter over your lens front & have full rich colors during the day and sharper focus ability. still allows the camera to fit in the waterproof case as long as you remove your focus ring. 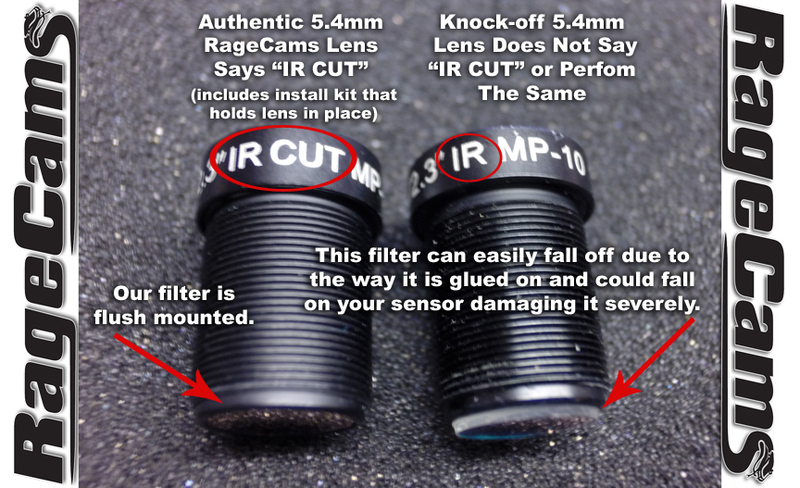 we also custom make filters for other lenses if needed.